The Balfour Declaration crucially omitted reference to the indigenous Palestinian Arabs who at the time made up 90% of the population. The most notable dissenting po­litical voice was the Labour leader and long-time supporter of the Palestinian people, Jeremy Corbyn, who declined an invitation to a dinner in London with Israeli Prime Minister Binyamin Netanyahu. It is notable for offering the land of one people to another people without consulting the Palestin­ians, all British Jews or the rest of the British public. It crucially omitted reference to the indig­enous Palestinian Arabs who made up 90% of the population between the Jordan River and the Mediter­ranean. It was bizarrely made at a time when Britain was not even in occupation of Palestine. Current British Foreign Sec­retary Boris Johnson called the declaration “bizarre,” a “tragically incoherent document” and “an exquisite piece of Foreign Office fudgerama,” two years ago before taking office. There is much debate about Brit­ain’s motive in offering the declara­tion that revolves around charges of anti-Semitic leanings against Balfour but also its seeing the crea­tion of a state that would be loyal to it at a geographically sensitive location near the Suez Canal. The only dissenting voice against the idea of Britain assisting the Zionist movement in creating a homeland for Jews in Palestine in the cabinet of David Lloyd George was the only Jewish member — Ed­win Samuel Montagu. He was op­posed to Zionism, which he called “a mischievous political creed,” and considered the declaration anti-Semitic. Montagu had some influence on the final wording of the declara­tion but not enough to dissuade the government from issuing it. Britain then ensured it became part of its UN mandate on Palestine and Zion­ists began to implement its promise soon after the mandate started in 1920. Israel’s creation in 1948 and sub­sequent occupation of a remainder of historic Palestine in 1967 have been catastrophic for the Pales­tinian people who live either as second-class citizens in Israel, as occupied people in the West Bank, East Jerusalem and Gaza, or as refugees in 70-year-old camps in neighbouring countries or in the wider diaspora. Their total number is estimated at 13 million, almost half of whom live outside their homeland. 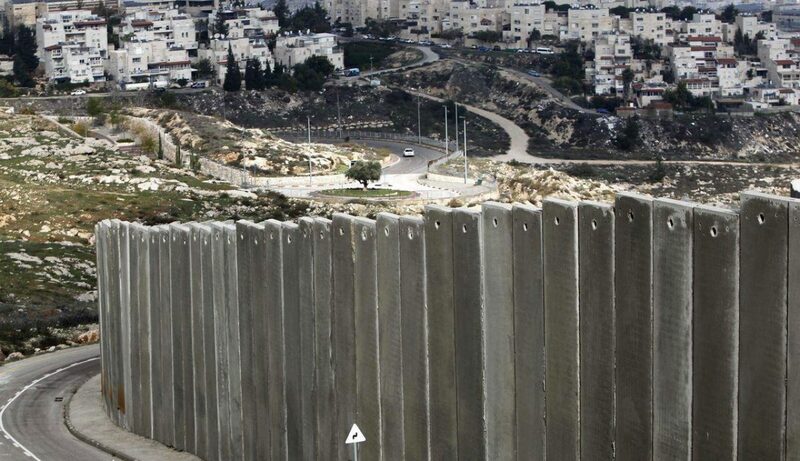 Israel’s expansionist policies continue with some 700,000 set­tlers residing illegally in settle­ments across the West Bank and East Jerusalem. The international community, including Britain, con­tinues to say there is only one solu­tion to the conflict, which is the two-state solution. They condemn settlement expansion, which they say is an obstacle to peace but exert no pressure on Israel to end it. As Israel entrenches the occupa­tion and promises to annex the West Bank formally ending the prospect of a two-state solution, Britain celebrated the 100th anni­versary of the Balfour Declaration. If it were serious about bringing peace to the region, it could instead have apologised to the Palestin­ians for its role in their continued suffering, recognised Palestine as a state and threatened sanctions against Israel if it did not end and reverse its settlement building to comply with UN resolutions and see a Palestinian state emerge. The atonement process for its sin could then have started.